It is an end of an era for the Welbeck Hotel but we are delighted to welcome you to the latest Roomzzz Aparthotel; Roomzzz Aparthotel Nottingham City. 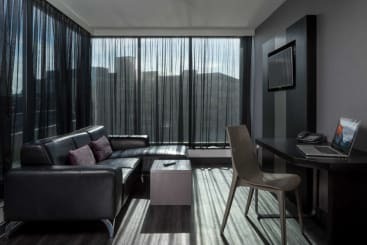 Hailed as ‘possibly the best hotel ever’ by New Woman Magazine and shortlisted in the European Hotel Design Awards for innovation, Roomzzz Nottingham City combines the style of a boutique hotel with the convenience of a serviced apartment. 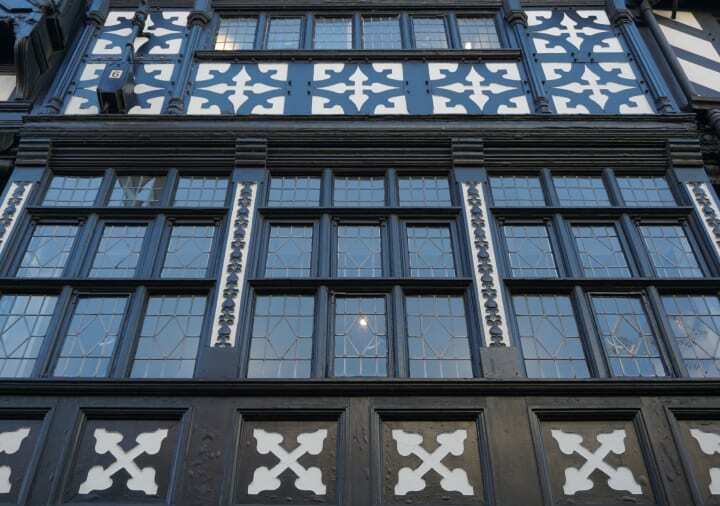 After carrying out extensive work on the Welbeck, including comprehensive sound-proofing, new glazing, fully integrated air-conditioning and a complete interior refurbishment, Roomzzz opened its first aparthotel in Nottingham City in May 2015. 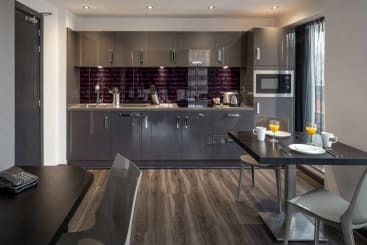 Boasting great views over the bright lights of the Nottingham city skyline, it’s a perfect central location only 5 minutes walk to all the popular bars, shops and restaurants in the city centre. 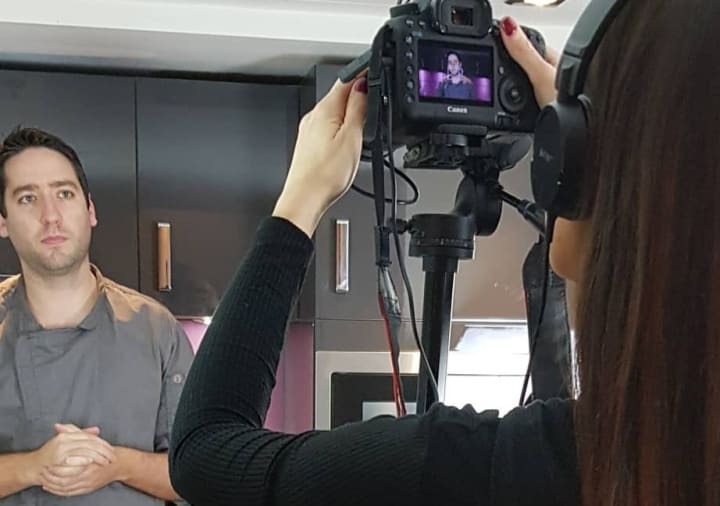 The refurbishment has created 106 individual apartments, including a stunning penthouse suite which features a luxury modern interior, amazing views and a rooftop balcony. All rooms have been created in a vibrant contemporary style, with all the usual touches you would expect from Roomzzz Aparthotel. 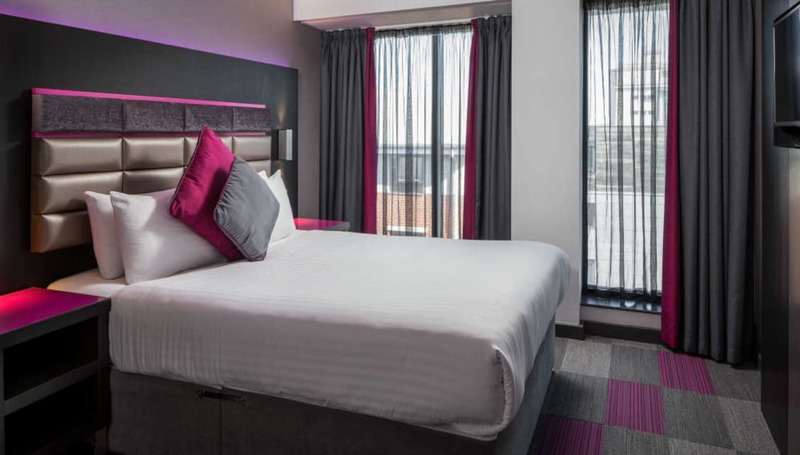 With free high-speed fibre Wi-Fi, on-site parking, and with plenty of reasons to visit Nottingham, Roomzzz Aparthotel Nottingham City is perfect for the business or leisure traveller. 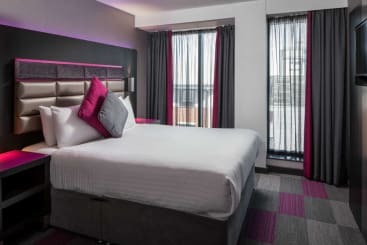 You can book to stay in Roomzzz Aparthotel Nottingham City on the Roomzzz website and don’t forget to join the Roomzzz Royalty Club for great discounts and advance offers. 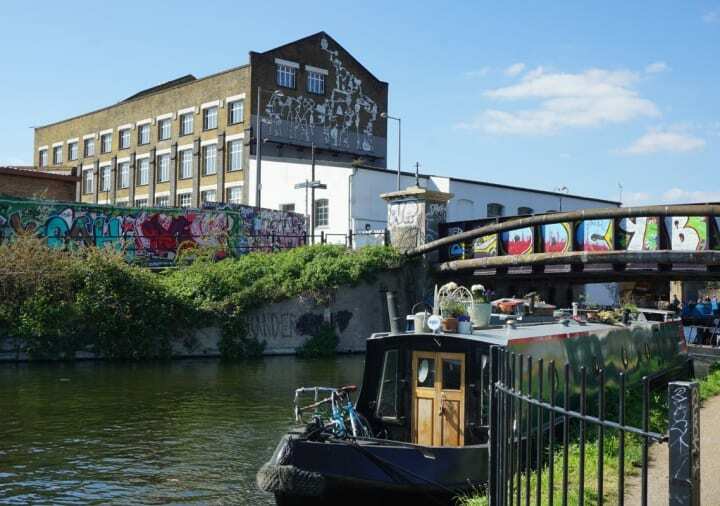 Don’t forget if you stay at Roomzzz, use #Roomzzz on your social posts for the chance to win a free night at a Roomzzz location of your choice.